Romanian model and actress Mădălina Ghenea on Yonge Street. The headquaters of TIFF, the Bell Lightbox Cinema. Kristen Stewart greets producer Mike Pruss. It was an absolute zoo for Bryan Cranston! 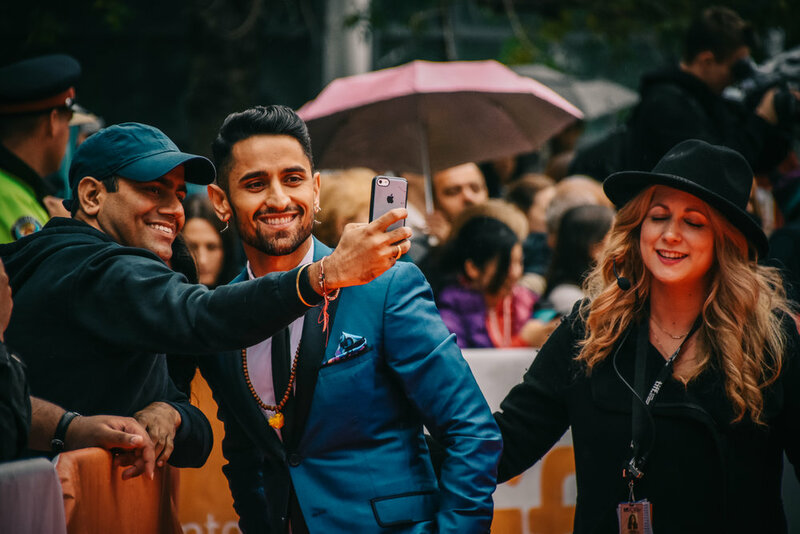 Ali Momen takes a minute for a selfie with a fan. Sarah Silverman arrives for her screening of I Smile Back. Adorable Jacob Tremblay stopped for a while to chat with fans before the screening of Room. Shia LeBouf and a fan have fun talking about the fan's Shia t-shirt on the red carpet. Just do it! Donald Glover waits in the rain on the red carpet. 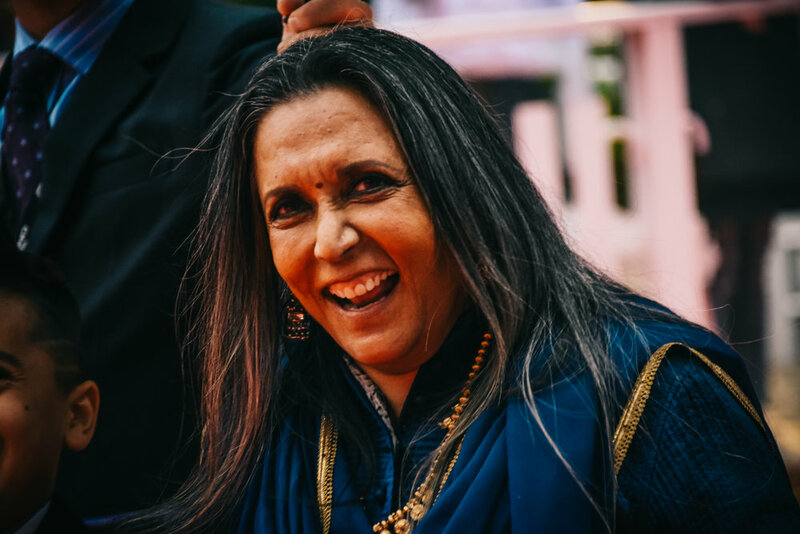 Deepa Metha prior to homegrown Beeba Boys. The lovely and kind Brie Larson poses with fans for selfies prior to the screening of the Oscar-winning film Room. The boys of local music group and soundtrack composers Menalon share a laugh outside the Lightbox. Waris Ahluwalia smiles for the cameras. Dakota Johnson at the Black Mass pre-screening party. Adrian Brody walks the red carpet at Roy Thompson Hall. 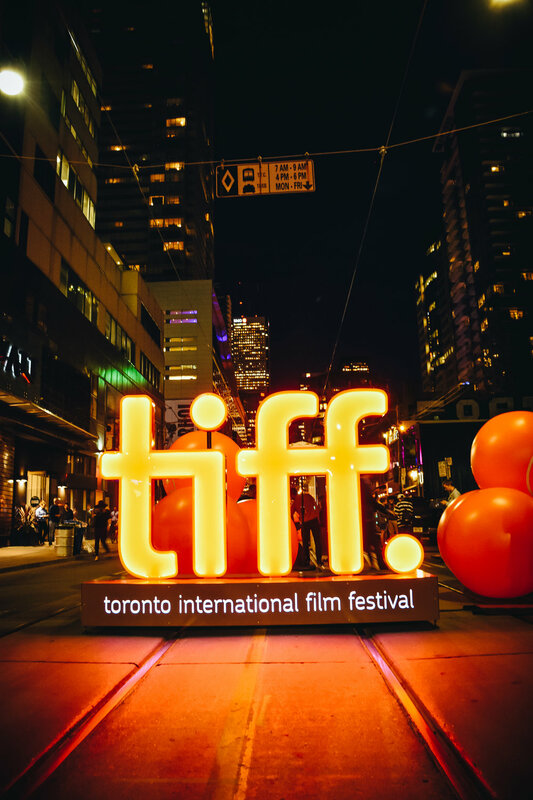 The iconic TIFF logo adorns the middle of King Street during the opening weekend of the festival. Jane Fonda blows kisses to her fans outside the Elgin & Wintergarden Theatre. Kristen Stewart tests the weather to see how hard it's raining. Joan Allen waves happily to the fans across King Street in front of Princess of Wales Theatre. 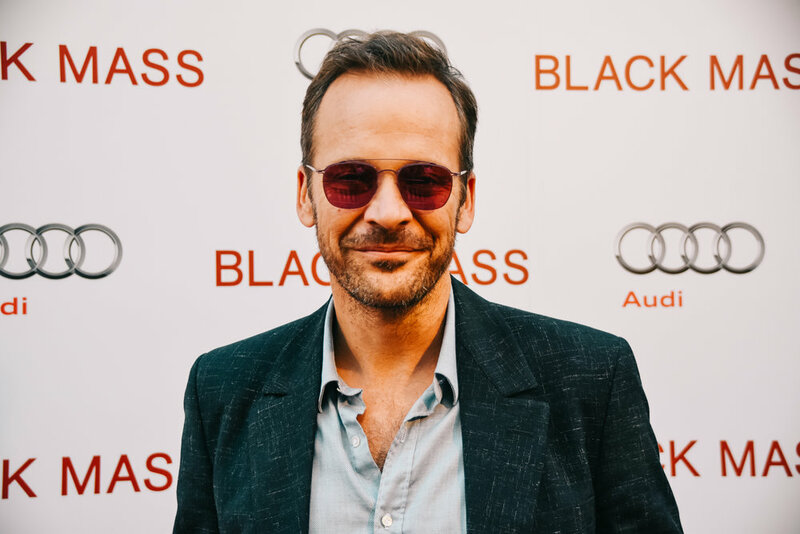 Peter Sarsgaard stops for a minute before the Black Mass party. The Promised Land wins an Honourable Mention for directing. Evan Rachel Wood arrives in the rain for a screening of Into The Forest. On of my personal favourite actresses Julianne Nicholson shows up for the pre-screening party for Black Mass. Italian-Canadian filmmaker and director Federica Foglia crosses the street downtown on the way to a photoshoot. A fan shouts out to Sarah Silverman how much she loves getting high and watching The Sarah Silverman Program.